As a small token of our appreciation for the registered cyclists participation and dedication to supporting law enforcement survivors, all registered cyclists will receive one of our challenge coins (see Merchandise page for photo) and a replica jersey t-shirt (see photo of jersey on the Ride Jersey Merchandise page). 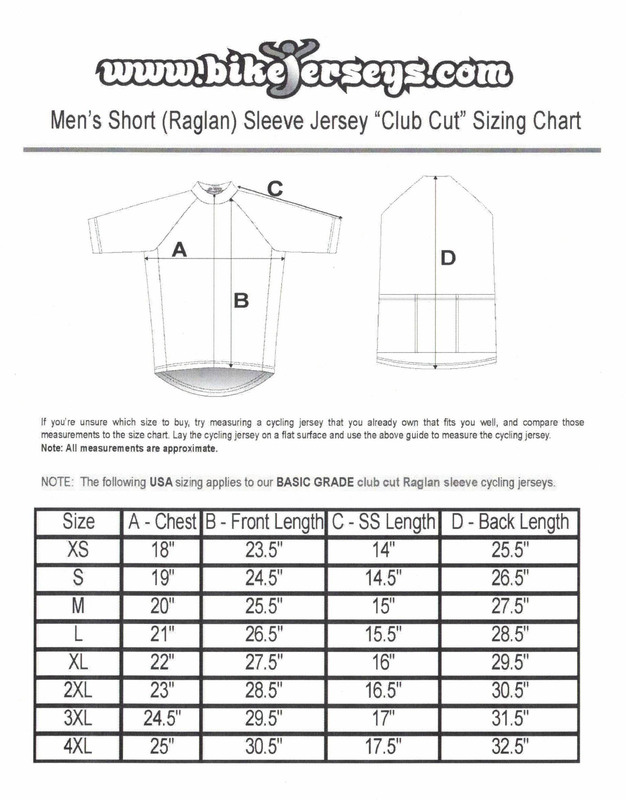 There is a field on the application to put in your t-shirt size. These will be given to you at the time you join the ride. They will not be shipped. If you would like to register to ride, please go to the Forms link for instructions. The basic route for each day can be found on the Route link. All scheduled meals, overnights and breaks are listed on the Ride Calendar Link. In addition, board and committee meeting dates and time can be found there also.